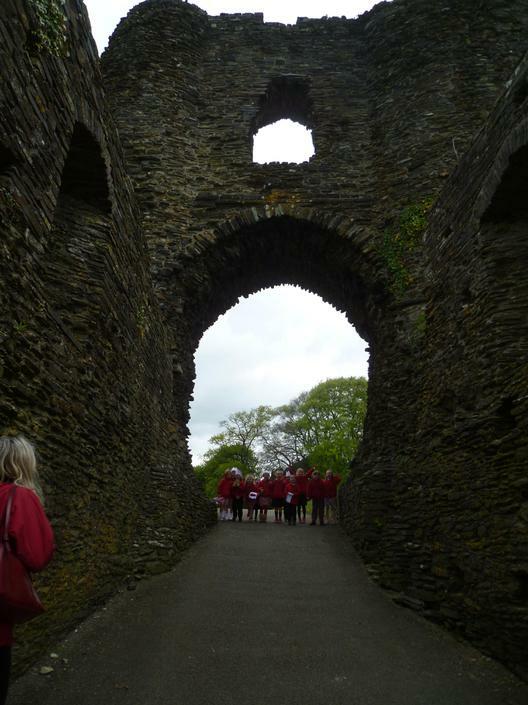 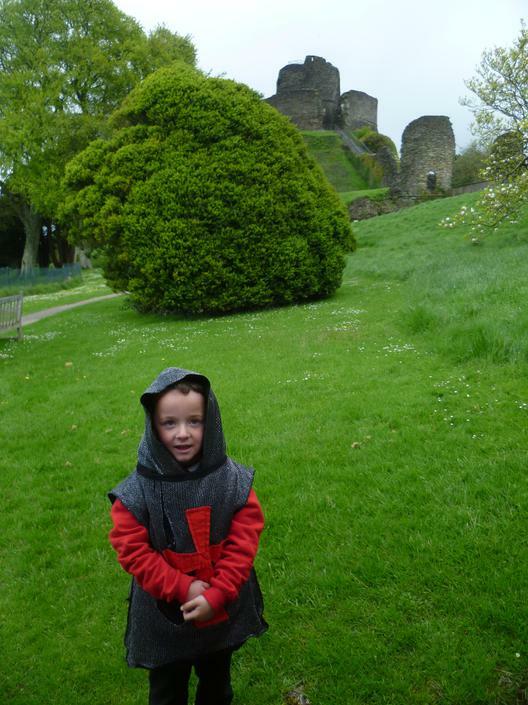 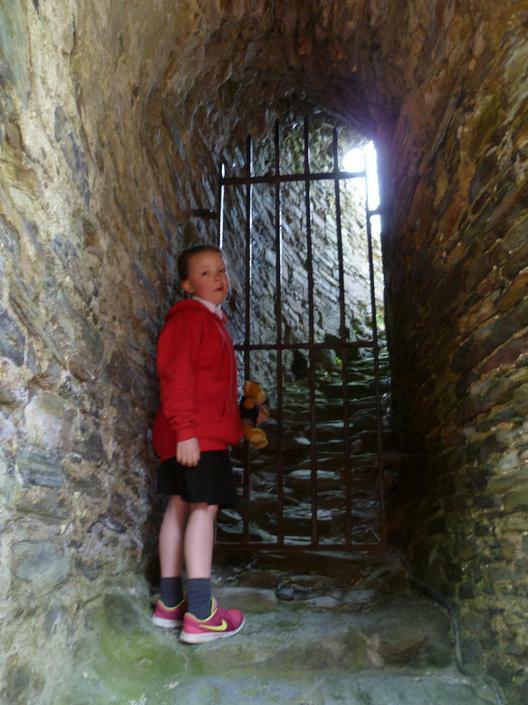 On Tuesday 1st May the children in Class 1 visited Launceston Castle as part of their current topic. 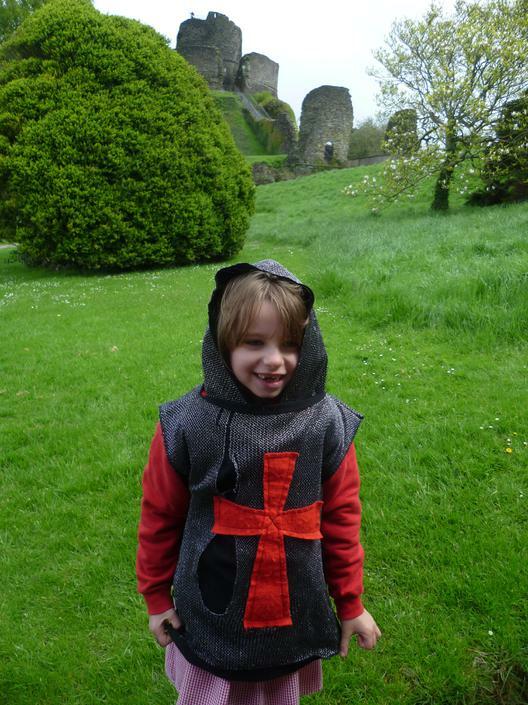 When they arrived the children received a letter from Sir Learn-A-Lot telling them all about the castle and that a parcel had arrived for them which they needed to find during their visit. 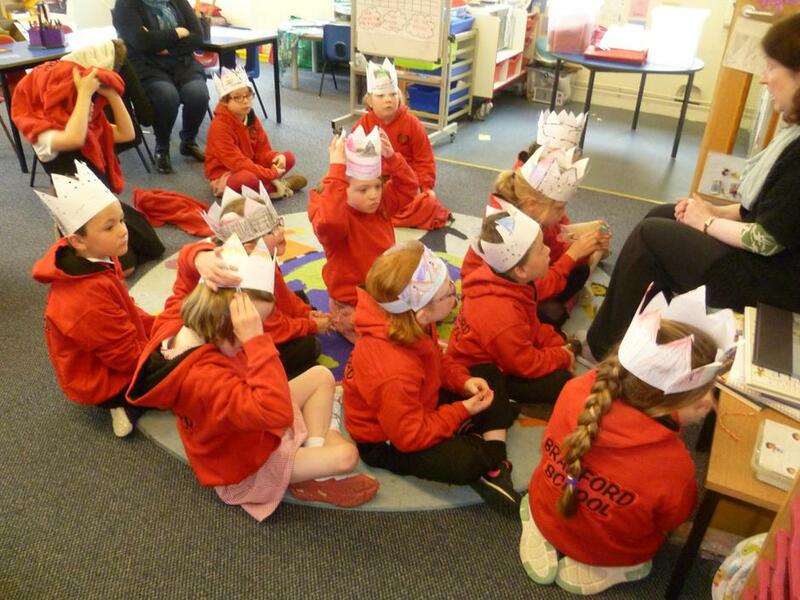 When they left school the children wore their crowns they had made and whilst at the castle they had chance to write with a quill, dress up as Knights, take bass rubbings, pretend to have a banquet in the great hall and read a story about a Mouse who lived in a Castle. 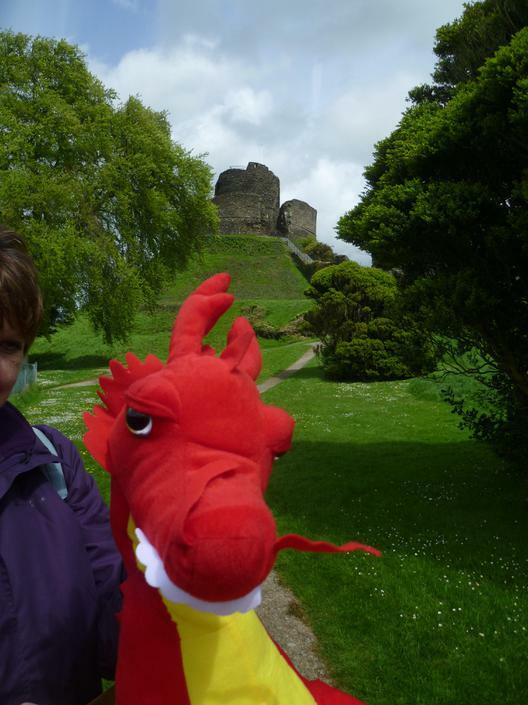 After climbing to the top of the castle they eventually found the parcel which was ‘George the Dragon’ who has come back to school with them to be looked after. 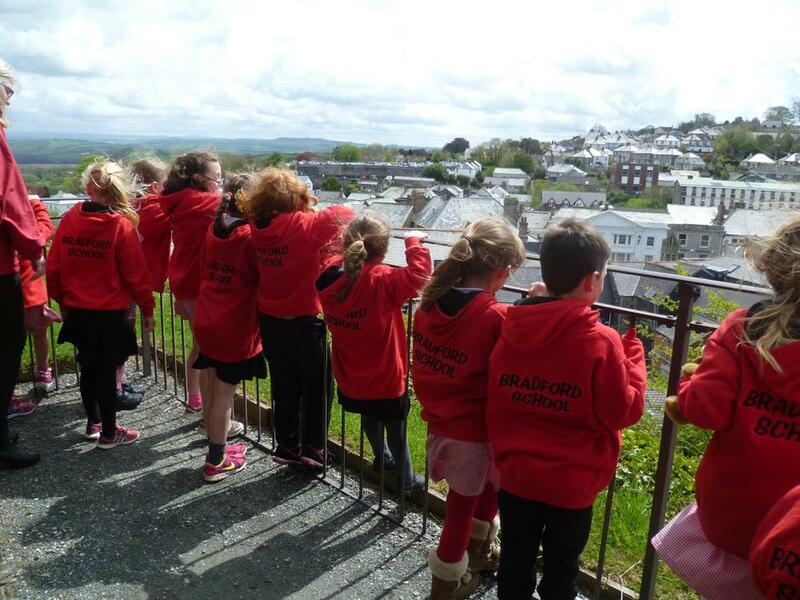 Comments were made by staff and other visitors at the Castle that Bradford had been the best school that had ever been there and how very well behaved the children had all been. 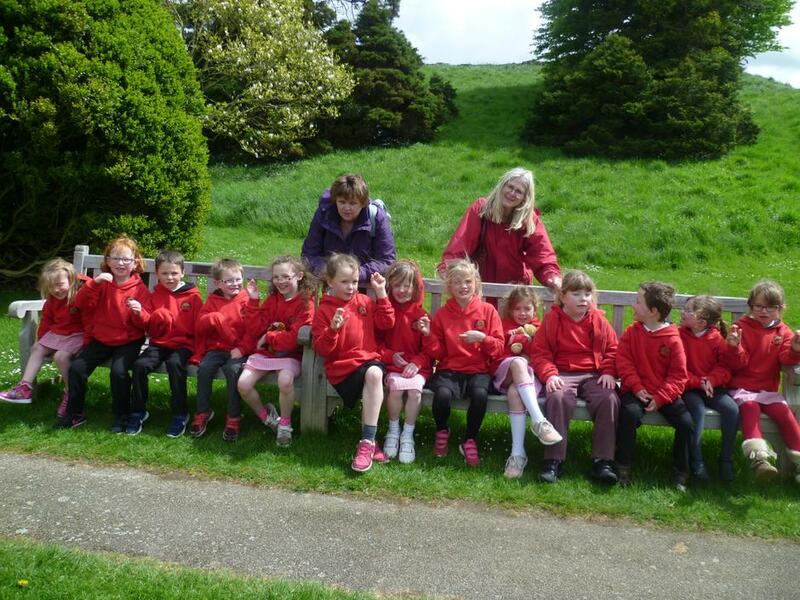 Well Done Class 1.